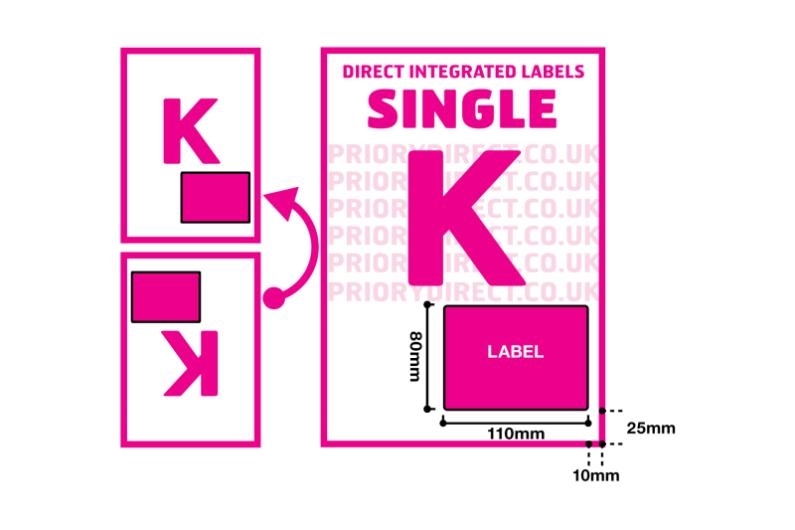 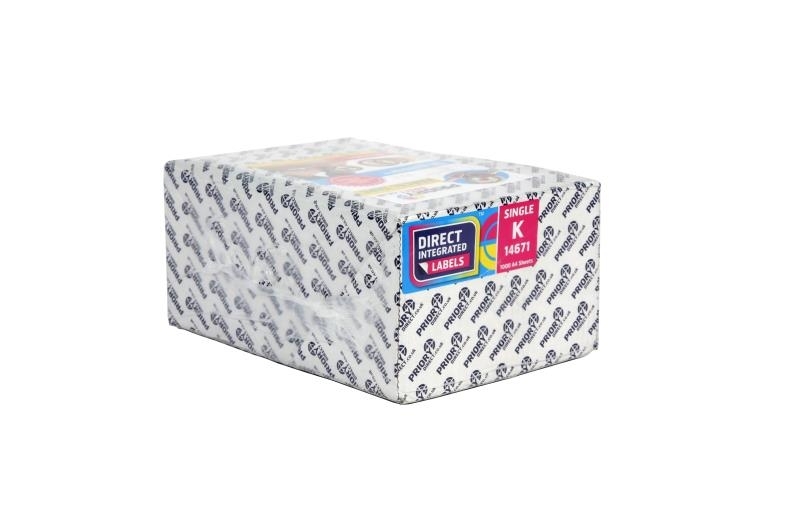 Single Integrated Label Style K is Amazon compatible with one removable self-adhesive label area. 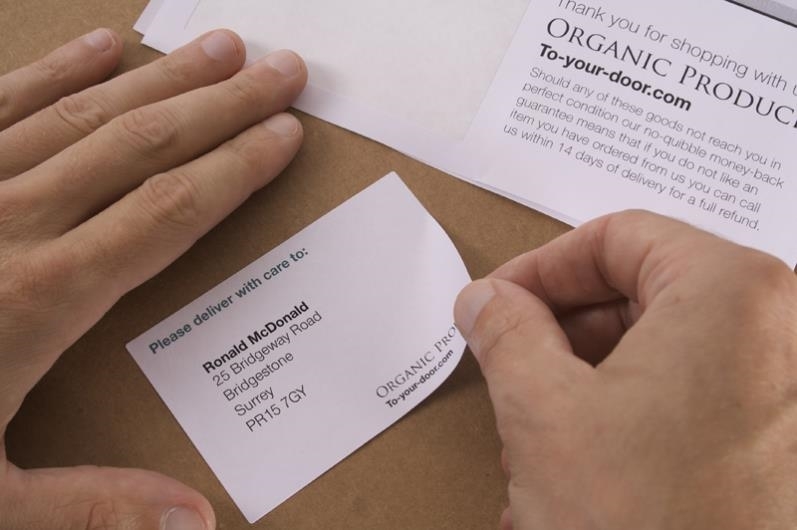 The label is 110mm x 80mm making it big enough for all Amazon address sizes. 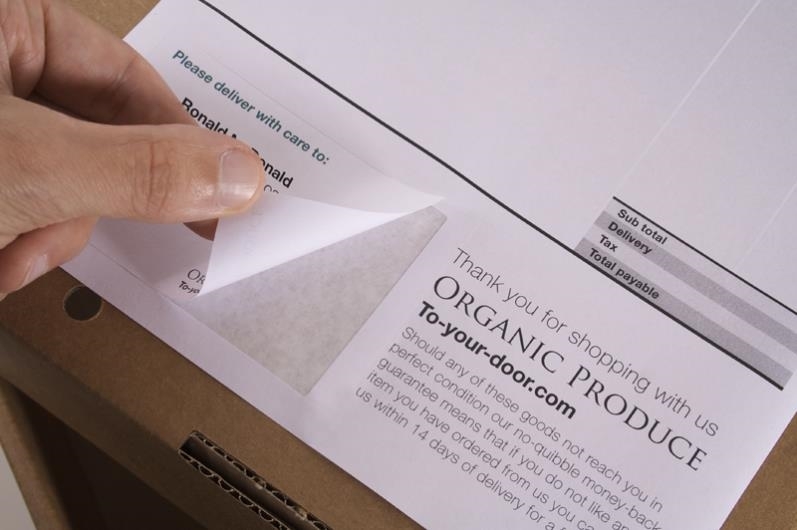 It is positioned 10mm from the right, 25mm from the foot of the page to directly line up with Amazon seller central dispatch notes.